You'd be forgiven for thinking that choosing an e-juice is all about flavour and nicotine levels, but there's more to it than meets the eye. 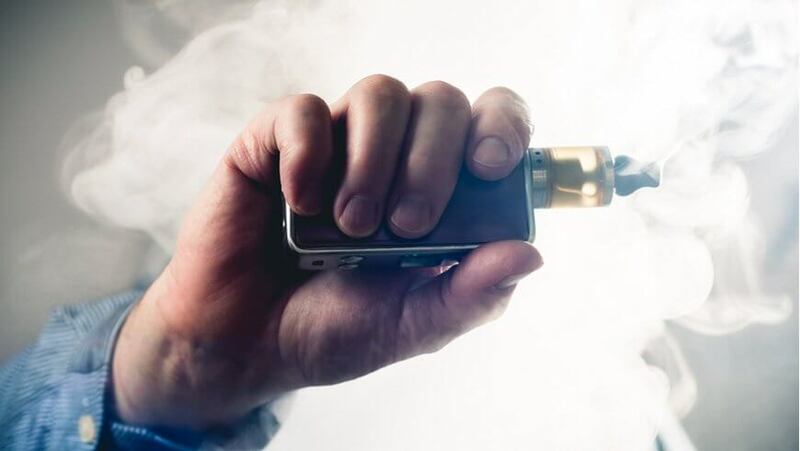 One thing newcomers to vaping often don't consider when choosing an e-juice is how it might work with their vape tank of choice. Getting your vaping setup just right takes time and patience, and there will probably be a lot of trial and error involved until you find the right experience for you, but getting your e-juice and vape tank combination right from the start will pay dividends. We often see articles on the web about how to vape, many of them from us here at Vaporesso. 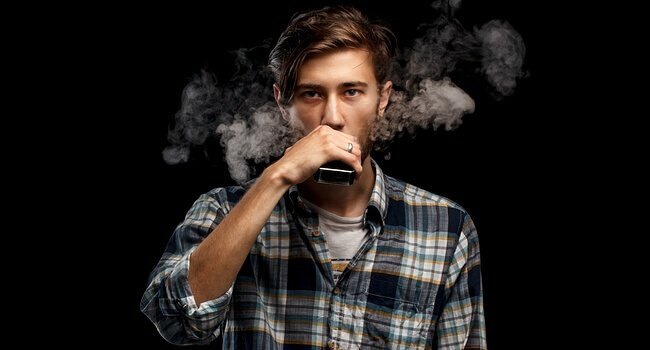 While these articles are certainly useful - particularly for beginners - they seldom go into any detail about various vaping techniques. 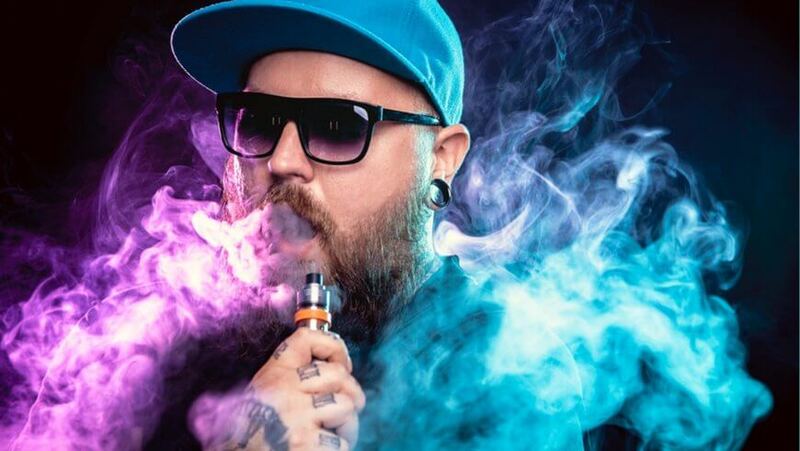 Knowing how to clean your vape tank or learning the ins and outs of RDA atomizer dripping is all good and well, but what about the actual act of vaping itself? 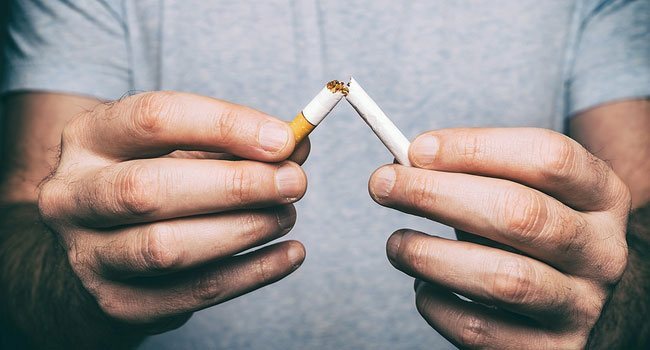 There are various inhalation techniques you can use while vaping to get different experiences, and in this article we'll outline some of the most popular to help you get started. Once you know how these different techniques work, you can experiment whenever you like and settle into a style that suits you. 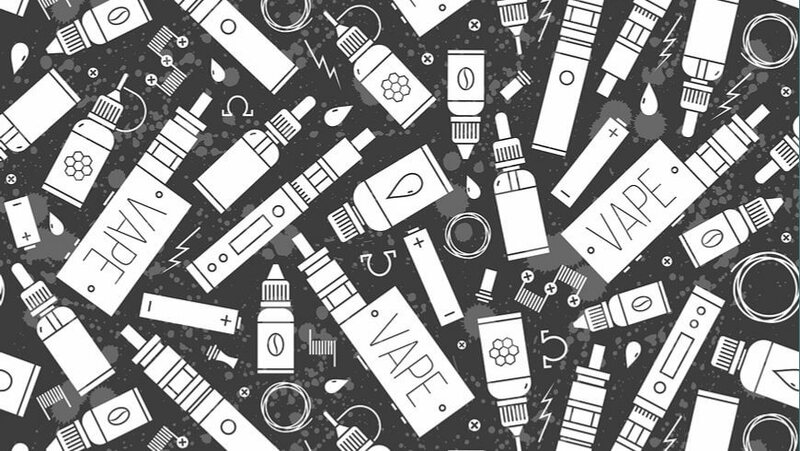 As the vaping world evolves, so does its gear. 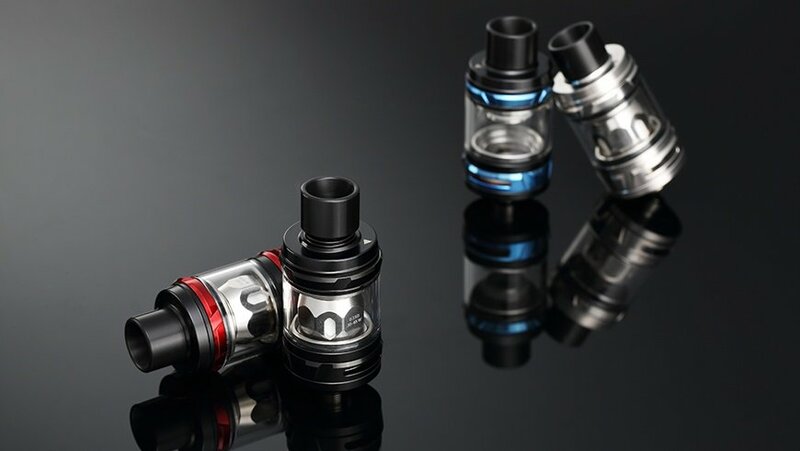 Many vapers are now using more advanced vaping devices that come with clear reusable tank systems, rather than disposable cartridges that are thrown away after use. The majority of these vape tanks have to be cleaned on a regular basis in order to ensure a quality vaping experience as well as prolong the lifespan of your vaping device. That’s why we are taking a look at how to clean your vape tank in this post. The amazing thing about vaping is the amount of choice and personalization it offers you. If you don’t like what you can find in a store, or your budget doesn’t match the device you want, you can literally go out and build your own vape. If you have been vaping for a while, you are most likely wondering how to produce bigger vape clouds. You have probably seen that some people are able to blow enormous vapor clouds, whilst your own puny vapor puffs carry a stronger resemblance to the swirls from a steamy cup of coffee. The good news is that blowing bigger vape clouds all comes down to two things; more vapor production and technique. 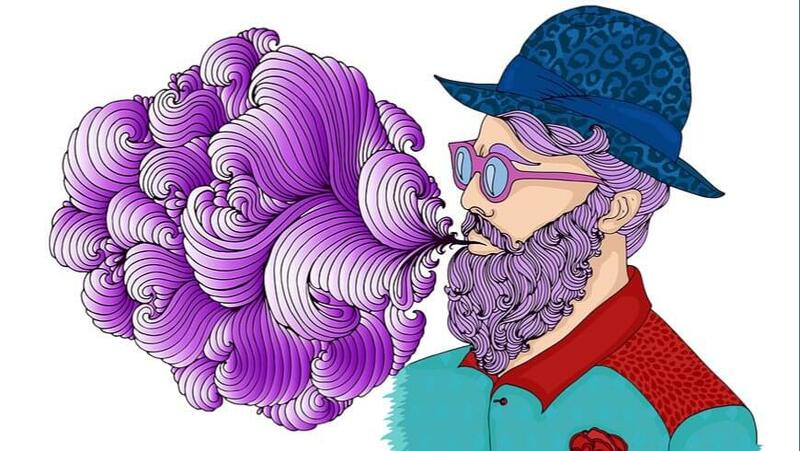 Let's further explore these tips for bigger vape clouds.